On Nov. 15, FinCEN announced the issuance of revised Geographic Targeting Orders (GTOs) that require U.S. title insurance companies to identify the natural persons behind shell companies used in all-cash purchases of residential real estate. The purchase amount threshold, which previously varied by city, is now set at $300,000 for each covered metropolitan area. FinCEN is also requiring that covered purchases using virtual currencies be reported. FinCEN also is dropping the confidentiality provision and removing GTO coverage for purchases by trusts. The extended GTOs run from Nov. 17 through May 15, 2019. 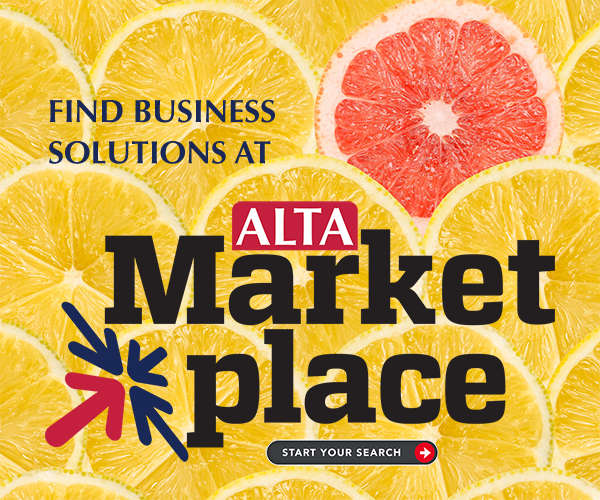 ALTA has developed several tools to help members comply with the order.